Production poster for, "Take Care" at the NYC Flea Theater. December 1 – January 25. 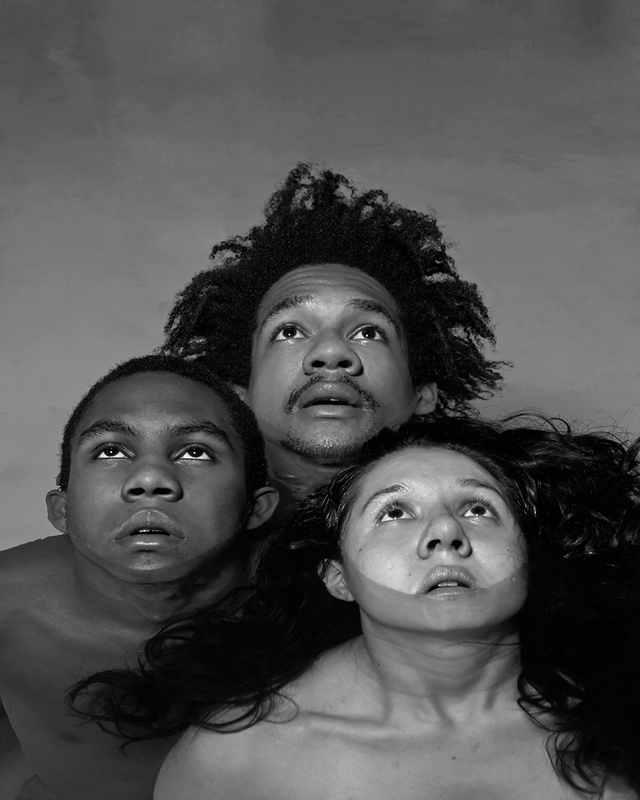 Featuring "The Bats": Ashton Muñiz , Chris Murphy, Isabella Sazak. Photographed on Nov. 23rd 2015.